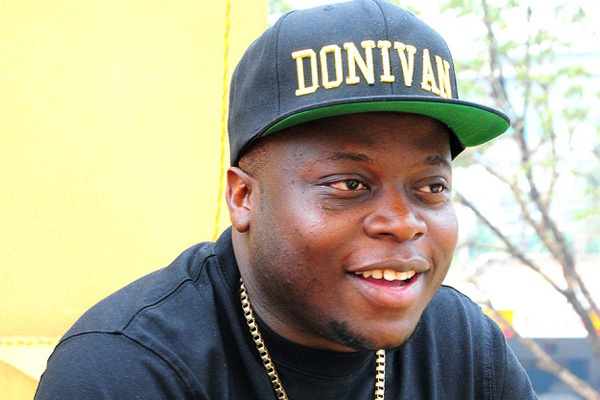 Last Friday marked exactly one year ever since businessman Ivan Ssemwanga died at Steve Biko Hospital in South Africa. Ssemwanga succumbed to cardiac arrest and the body was flown back to Uganda and he was laid to rest on May 30 in Kayunga District. 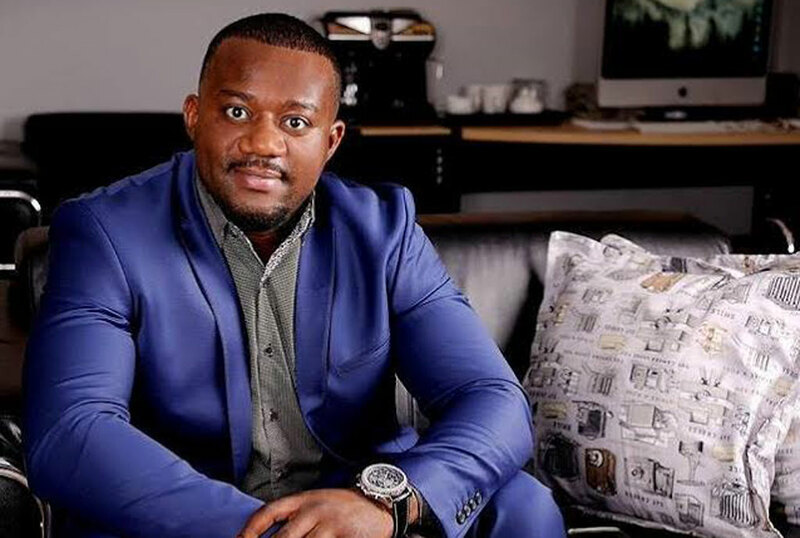 In South Africa yesterday (Saturday), two funeral rites were held with one being at Ivan Ssemwanga’s home in Brooklyn in Pretoria city and the other at Zari’s home, also in South Africa. While at the rite at Ivan Ssemwanga’s home organized by the family members, friends of Ssemwanga who can be called The Rich Gang Members were all present. Besides rich gang members, Cameron Gitawo who is also from a money spending group called The Money Team (TMT) also came through because he was Ssemwanga’s friend. At the vigil, Gitawo gave the family Shs20M meant to help them but the family rejected it saying they are well off and didn’t need anything like money. Since they didn’t want to disrespect Gitawo’s contribution, Rich Gang members advised the family to keep the money and use it in future. According to a reliable source, Ssemwanga’s family was overheard saying that Gitawo has lots of debts that he needs to clear back home in Uganda. “He has debts to sort, people like Pemba and SK Mbuga owe him lots of money that he can use the Shs20M to pay but he is here wasting it on Ssemwanga who already has money” Ssemwanga’s family members were quoted saying. Gitawo who somewhat fell offended decided not to say anything about what Ssemwanga’s family did and no comment was got from him.